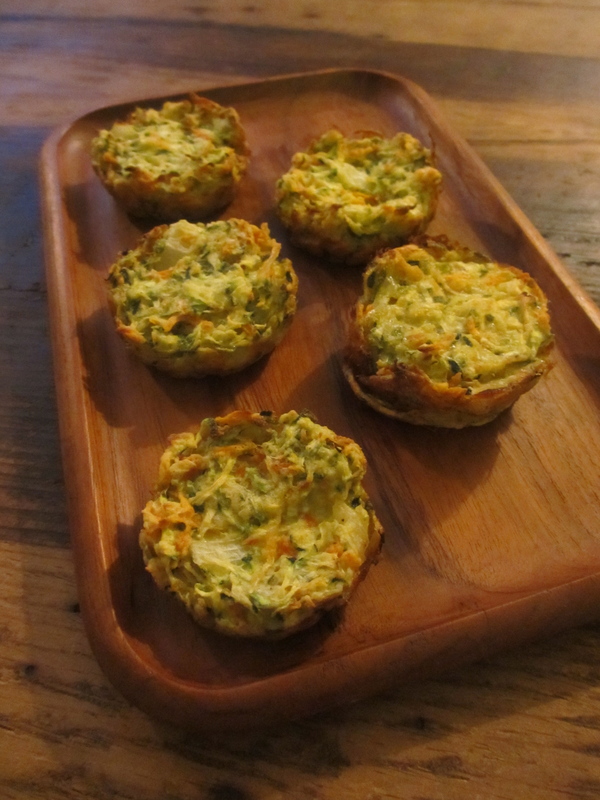 This entry was posted in In the Kitchen and tagged @SWWUblog, appetizer, baked, breakfast, brunch, cakes, crispy, fritters, in the kitchen, party, recipe, side, summer, zucchini by Something We Whipped Up. Bookmark the permalink. This is it! I am definitely making these over the weekend. The onion dip too. Already starting to get hungry. Thanks for posting.